Martin E.P. 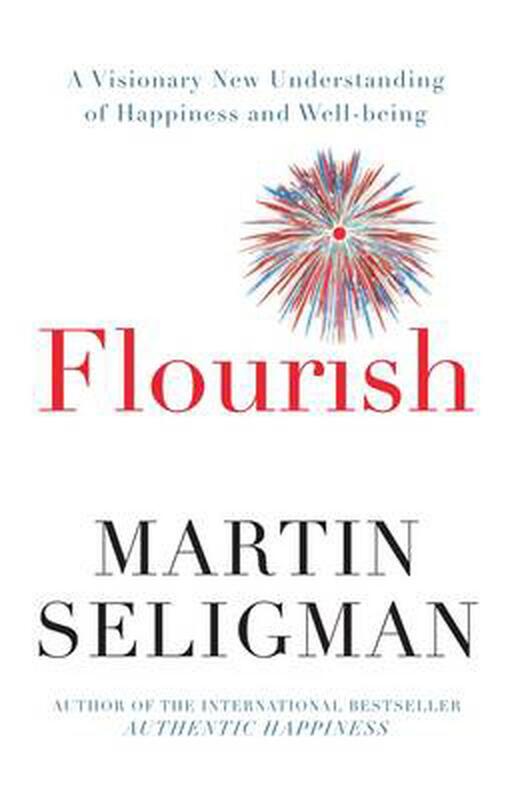 Seligman, Ph.D., is the Zellerbach Family Professor of Pyschology and the Director of the Positive Psychology Center at the University of Pennsylvania. Among his 20 books are Learned Optimism, What You Can Change and What You Can t, The Optimisitc Child and Authentic Happiness. His books have been translated into 25 languages and he regularly tours Australia.